No matter what shape the economy is in, the rich just seem to keep getting richer. And that seems to be the same for many members of Congress. The Hill newspaper has just released the list of the 50 wealthiest members of Congress, and even in a recession many members' earnings have jumped. The 50 wealthiest were worth about $1.4 billion this past year, over $85 million more than 2008. And the top wage earner out of our nation’s public servants? Sen. John Kerry (D-Mass.) who is worth at minimum $188.6 million, up more than $20 million from last year. It’s the second year in a row the Sen. Kerry has topped the list. Locally there are two members on the Hill that make the top 50. Sen. Jay Rockefeller (D-W.Va.) ranked fourth on the list with a worth of about $83.7 million last year. 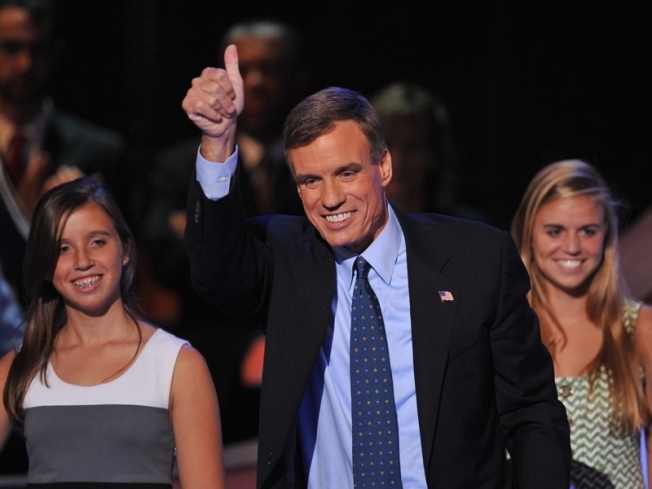 And Sen. Mark Warner (D-Va.) ranked sixth with a minimum wealth of $70.2 million. Most of the top earners have family fortunes to thank for their wealth. Sen. Kerry’s wife is Teresa Heinz Kerry, the widow of Heinz Ketchup heir and former Sen. John Heinz. After Heinz died in 1991, Heinz Kerry received an inheritance in the hundreds of millions of dollars. Sen. Rockefeller’s wealth stems from three trusts worth a combined $80 million from his great-grandfather, Standard Oil tycoon John D. Rockefeller, considered one of the wealthiest men in history. Still other Congressmen are heavily invested in the stock market or real estate. Those with stock holdings saw a little bit of rebound, while real estate investors lost ground as the housing markets stumbled again this past year. To calculate each Congressman’s wealth, The Hill Newspaper used only the 2009 financial disclosure forms. Each politician is required to submit the form each year, but they only have to report finances in broad ranges. For that reason, The Hill used the bottom number of each range reported to get the most conservative estimate, meaning that many of the top 50 may be wealthier that the number calculated. The liabilities of each member were subtracted from the sum of their assets to determine their minimum worth. The number of Democrats and Republicans to make the list was split fairly evenly. Twenty-seven Democrats and 23 Republicans make up the top 50. The rich list includes 30 House members and 20 senators.